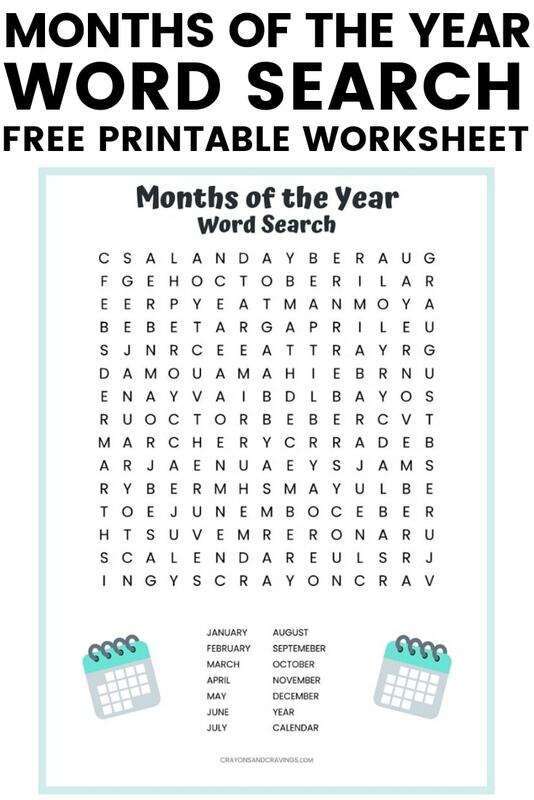 A free printable months of the year word search puzzle worksheet. This activity is great for children learning how to spell the months of the year. Word searches are perfect for teachers to hand out in the classroom or for parents to print out for their children to complete at home just for fun. The kids will “exercise their brain” while they have fun finding the hidden months in this word search puzzle. The hidden words may be horizontal, vertical, or diagonal. All words will be written left to right (i.e., no words will be backwards). 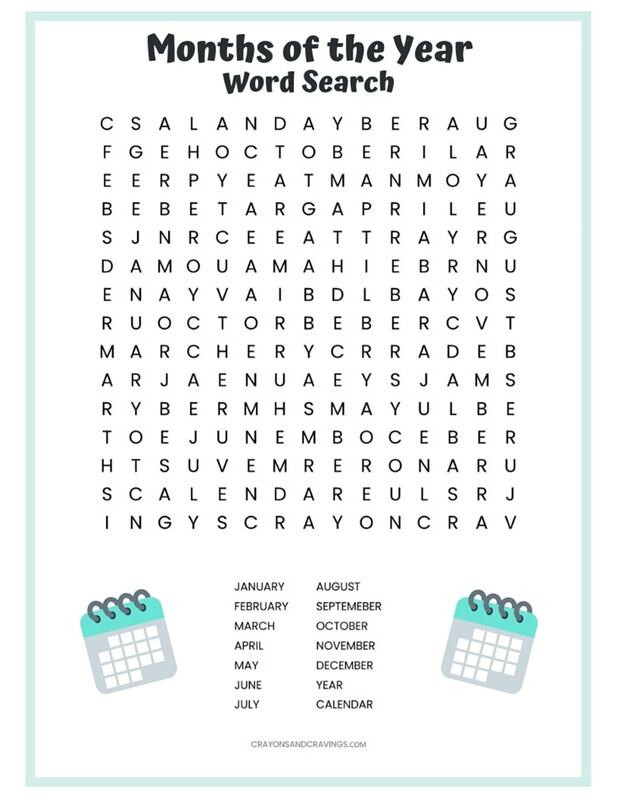 Click the link below to download the months word search PDF.